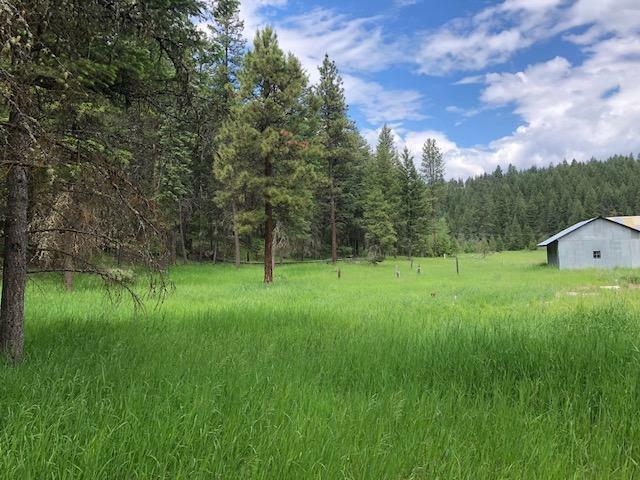 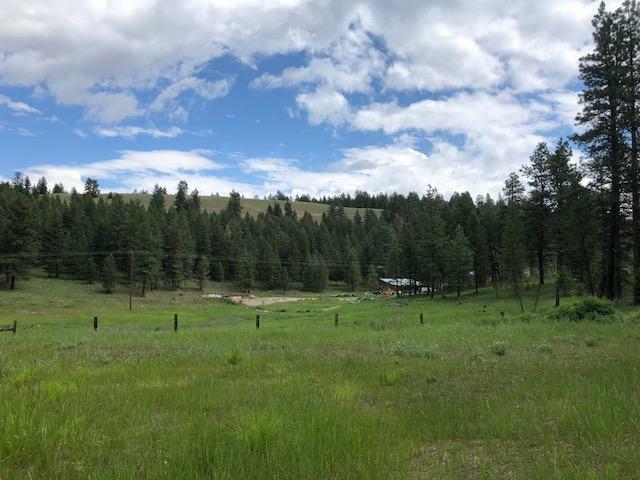 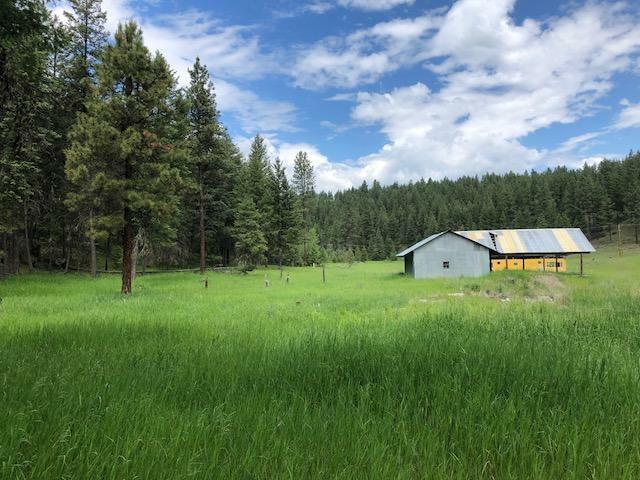 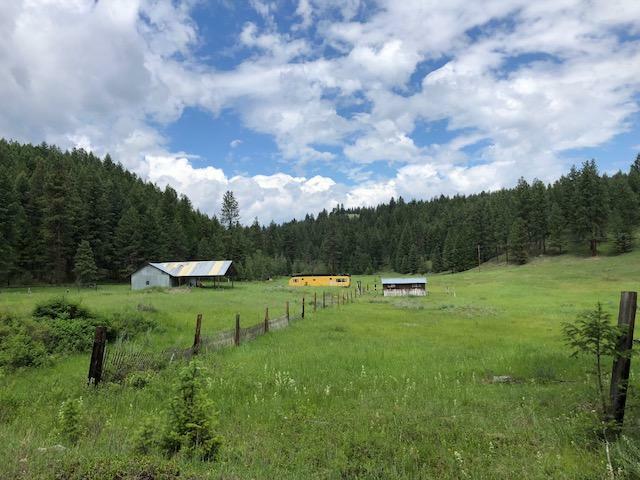 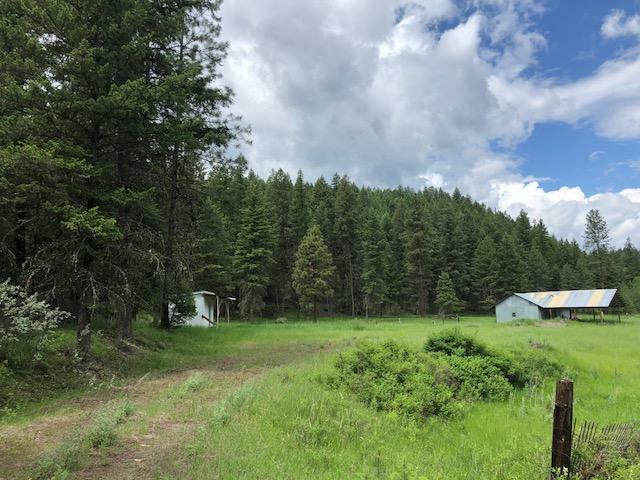 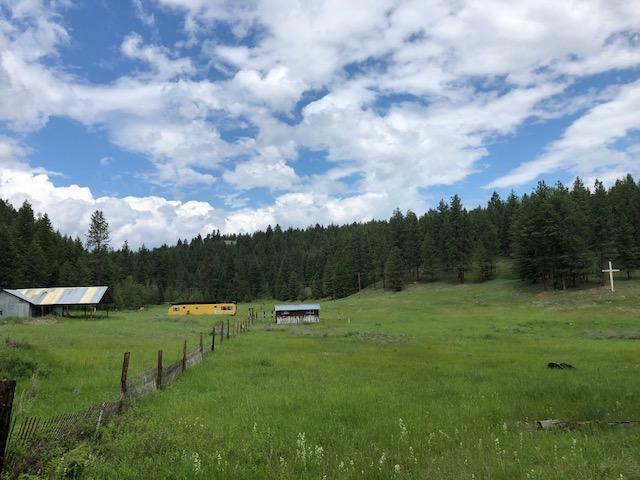 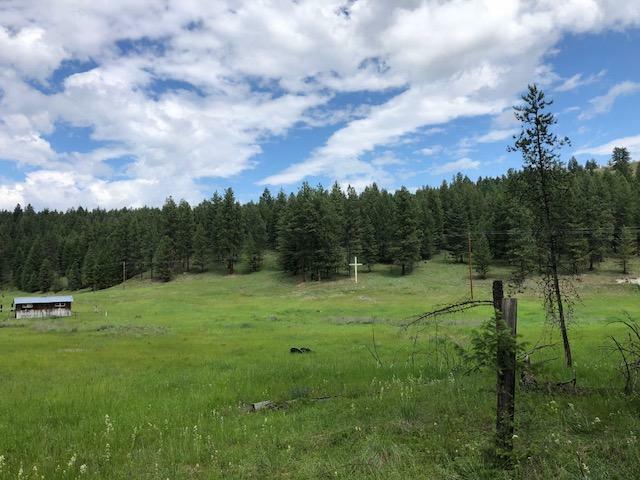 Check out this big 65+ acres! 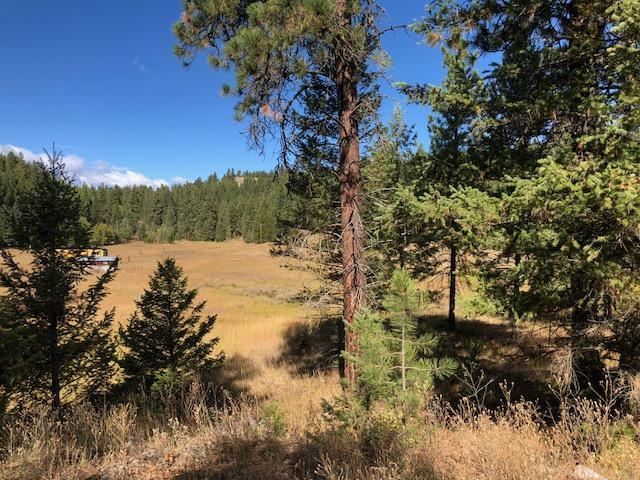 Great home-site possibilities. 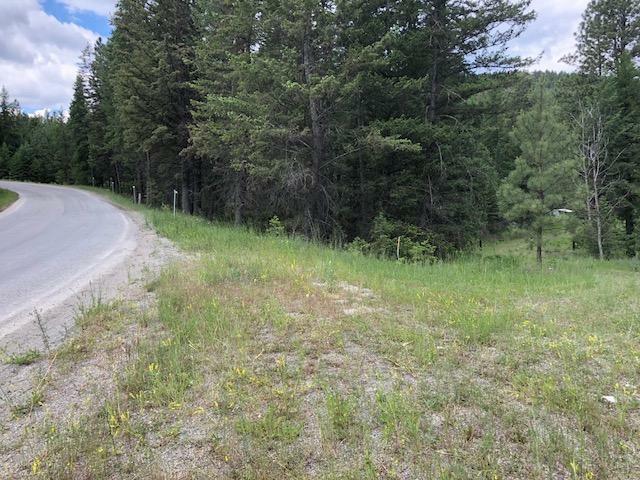 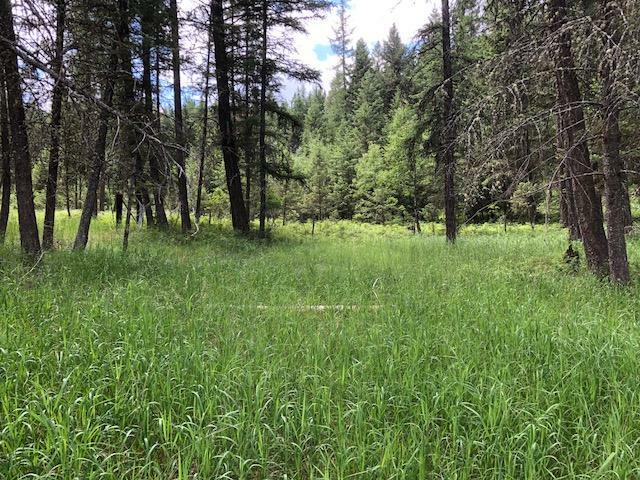 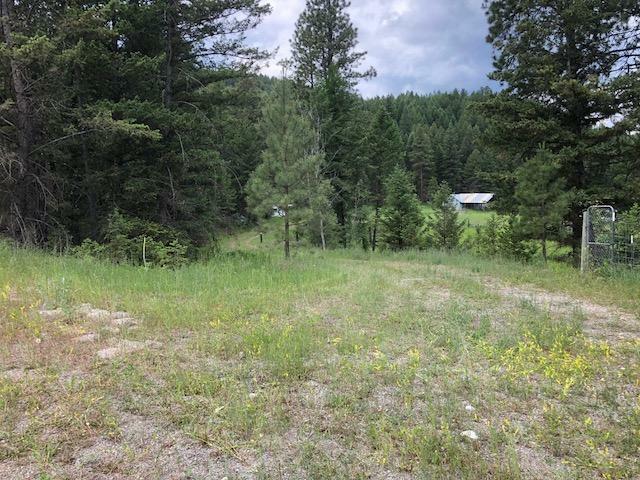 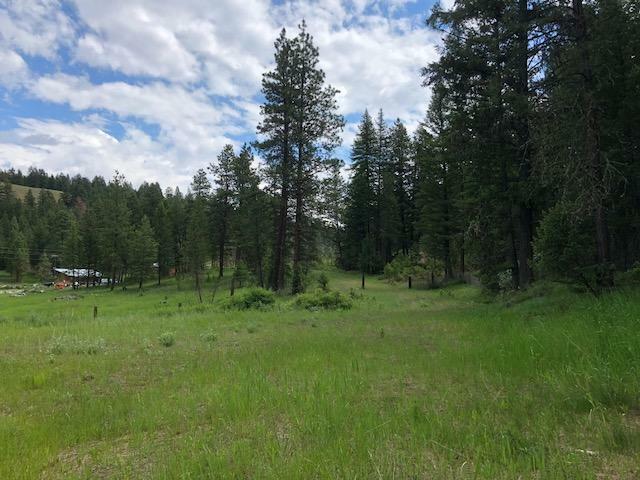 Good views on this large private tract of land made up of meadows & timber. 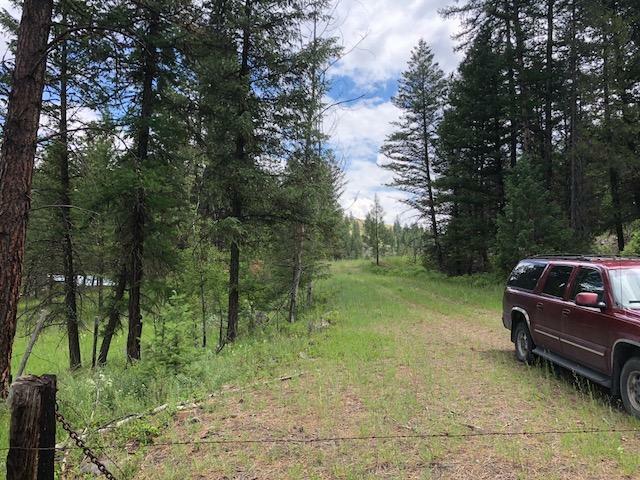 Good county road access.